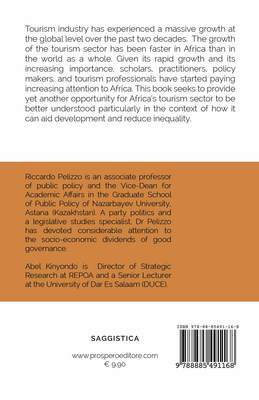 Africa’s tourism sector to be better understood particularly in the context of how it can aid development and reduce inequality. Riccardo Pelizzo is an associate professor of public policy and the Vice-Dean for Academic Affairs in the Graduate School of Public Policy of Nazarbayev University, Astana (Kazakhstan). 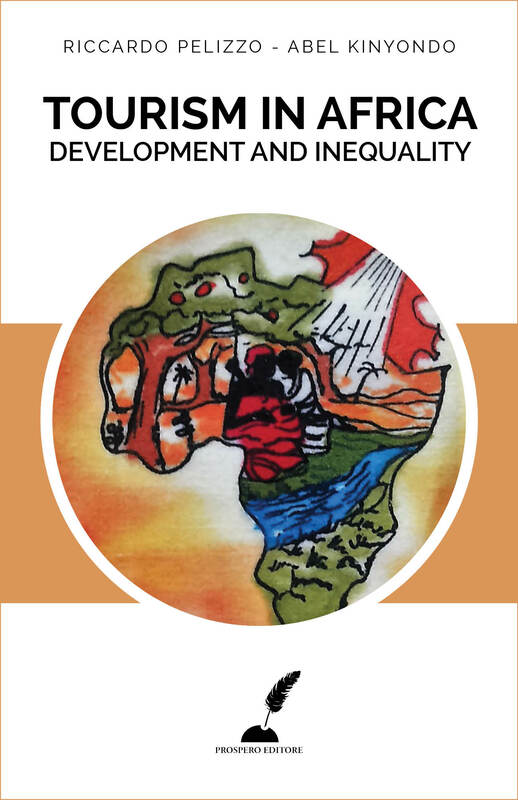 A party politics and a legislative studies specialist, Dr Pelizzo has devoted considerable attention to the socio-economic dividends of good governance. Abel Kinyondo is Director of Strategic Research at REPOA, Dar Es Salaam (Tanzania).